Ben Fox is the Co-Founder of the Toronto-based WordPress DevOps agency, FlowPress. Follow Ben on Twitter @benjaminefox or you can reach him directly at ben@flowpress.ca. You might need WordPress DevOps team. 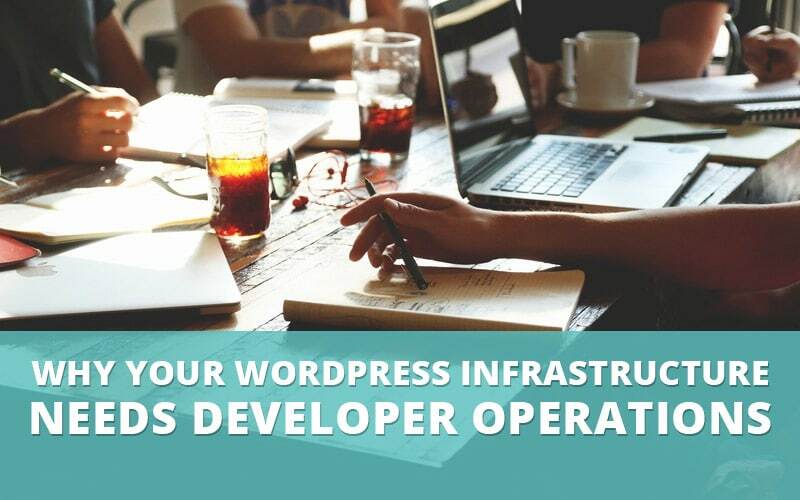 A developer operations team ensures your WordPress site works smoothly along with a multitude of other things.